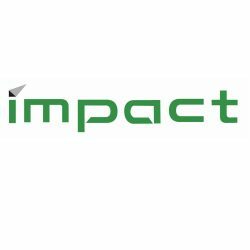 admin – Impact Co., Ltd.
We are worldwide Correspondence capability that can correspond to '' I want it ''. '' Creative ability to respond to 'Good if you have' '. '' Even though I use it everyday, I always aim to improve sales force corresponding to ''! 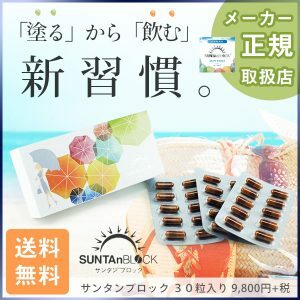 We deal with Japanese made beauty supplies and hair care products. Please also consult wholesale of Japanese products.